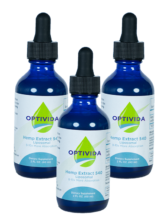 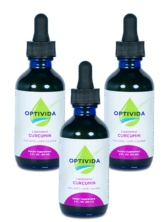 With this special offer you will receive one (1) 2oz bottle of Optivida Organic Hemp Oil Liquid Drops. 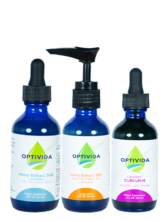 BONUS: (2) Individual Packets of Complete Essentials + FREE SHIPPING! 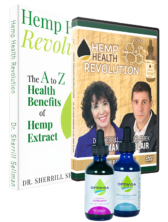 BONUS: (2) Individual Complete Essentials Packets. 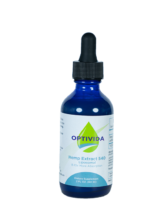 Hemp Extract from certified organic hemp, processed without the use of heat, pressure, solvents, or alcohol to maintain nutritional integrity of extract. 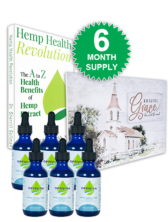 Up to 10 x over taking Hemp in any other form. 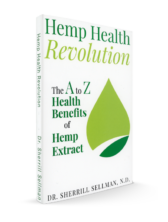 Each serving size provides 18 mg of Hemp Extract, but the equivalent of 180 mg in actual absorption and utilization by the body as compared to other forms of Hemp.